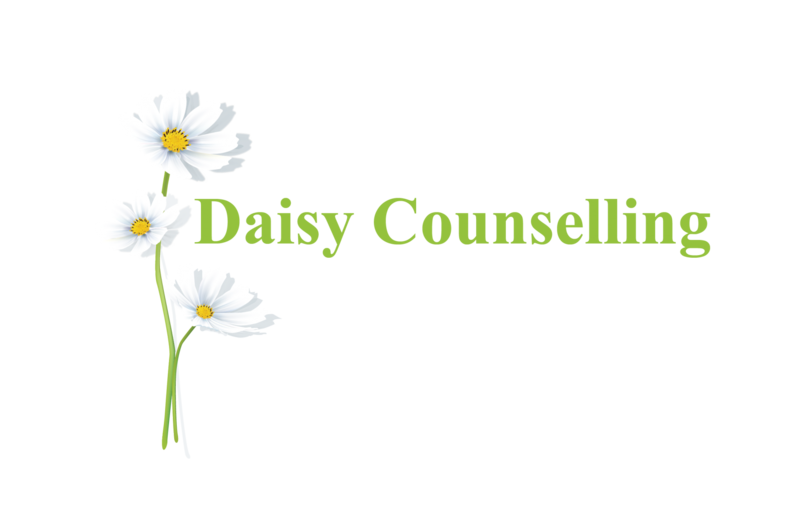 Daisy Counselling is a one on one counselling service that operates outside of office hours. The service provides a friendly, non judgmental, safe space in a comfortable private office located in the Victoria Park Chiropractic Centre. Counselling sessions can be in person, via Skype or carried out on the phone. The practice is based in the Victoria Park Chiropractic Centre on the corner of Shepperton Road and Oats Street. The Centre has ample free parking, is only 8 km East of the Perth CBD, and close to both train and bus services.